The event is free, but ticketed. Seating is limited, so we recommend booking early to avoid disappointment. More up-to-date information at the Facebook event page here. 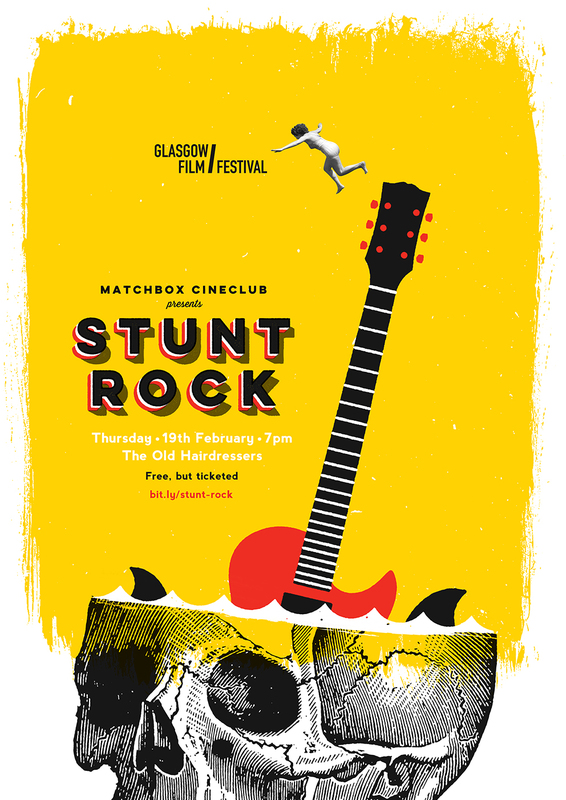 This entry was posted in GFF 2015, Glasgow, Matchbox Cineclub and tagged Brian Trenchard-Smith, GFF15, Glasgow, Glasgow Film Festival, Grant Page, Matchbox Cineclub, Stunt Love, Stunt Rock, The Old Hairdressers. Bookmark the permalink.